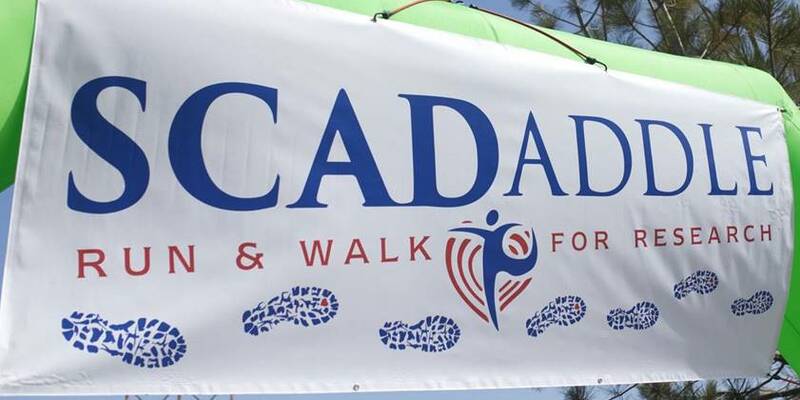 The 5K SCADaddle© for Research events are our major fundraisers with survivors, their supporters and families/friends who lost someone to SCAD coming from across the US and other countries. These run/walks are organized by volunteers. 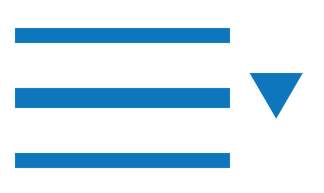 We hope you will be able to join us at one of the 5K SCADaddle(c) for Research events in 2019. Watch for details. Thank you very much for a successful 2018 SCADaddle© season. We’re ready to gear up for 2019. Are you ready? Feel free to donate year round to help raise money for much needed research. Go here to Donate.